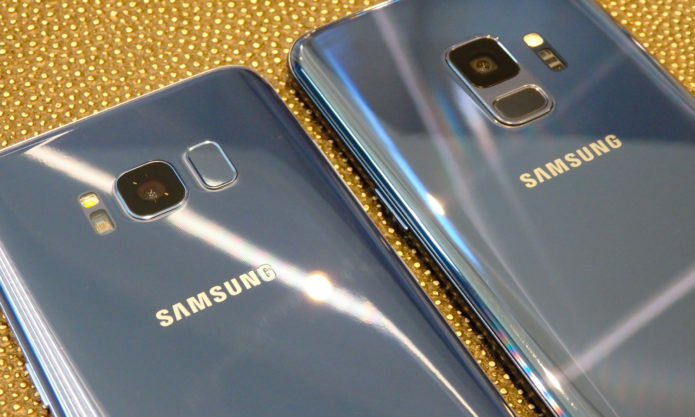 We’re just a few weeks away from seeing what Samsung has in store for the 10th anniversary of its Galaxy S smartphone lineup. And so far rumors surrounding the Galaxy S10 are promising a lot of new features — and, potentially, higher prices for the newer models. But there’s a way to take the bite out of upgrading your phone after the Galaxy S10’s big reveal on Feb. 20. You can turn in your current Galaxy phone in exchange for credit (and sometimes cash) that you can put to the purchase of a new smartphone.